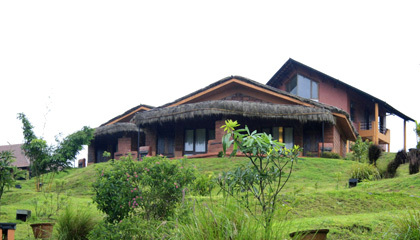 Locational Advantage: Coorg County Resorts is located in a peaceful and lush green area of Coorg. 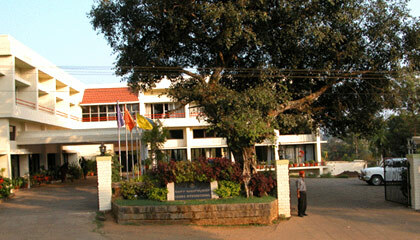 Locational Advantage: Hotel Coorg International is centrally located and it is very near to the bus stand. 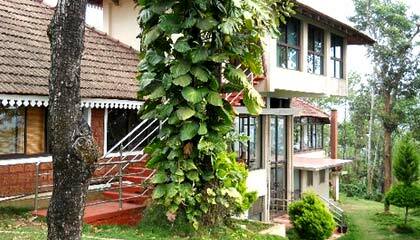 Locational Advantage: Heritage Resort is easily accessible from Madikere Bus Stand. 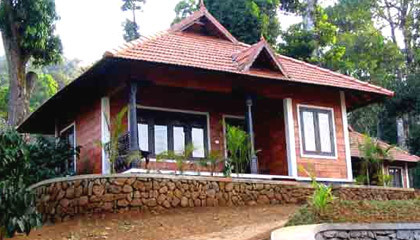 Locational Advantage: Hotel Misty Woods is located on the foot of the highest peak in Coorg 'Thadiyante Mol'. 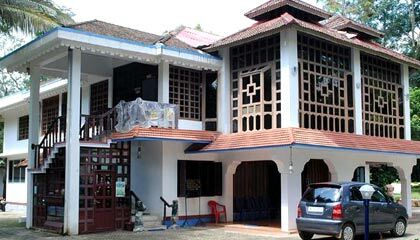 Locational Advantage: Porcupine Castle is settled over a small hill, surrounded by lush green coffee plantation in Coorg.